A lifelong Georgian, James Carter is a graduate of the Andrew Young School of Policy Studies at Georgia State University. 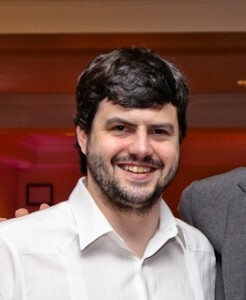 With a degree in public budgeting and finance, James has worked for the Panamanian government as an independent consultant for the Ministry of Social Development, and as a budget analyst for Georgia State Senator Jason Carter. After discovering the infamous 47% video that rocked the 2012 presidential campaign, James founded Carter Research, LLC – an Atlanta-based research firm specializing in politics and policy – and continues to influence political debate both nationally and locally through opposition research. James is currently working with a local progressive group Better Georgia, and as a consultant for Media Matters for America and American Bridge 21st Century.